Scuba diving? Who wants to dive anyways? Oh, there are a number of reasons why you should not get into this sports ever—but here are my top 5! 1. 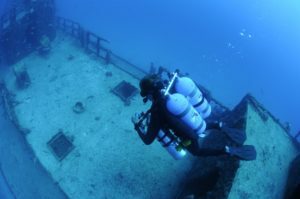 Scuba diving is highly addictive! You’ll love it more than you’ll love coffee. You won’t survive a day without tasting your snorkel on your mouth. You’ll miss the weight of your BCD and diving fins whenever you are not in them like they’re parts of your body. You’ll need a daily dose of brine to become yourself—a functional human being. The ecstasy you’ll feel when you dive—that’s pretty much what you’ll live for once you tasted it. 2. You will be missed. No, you’ll not be single forever—because your love life is probably a diver too (you met during a scuba diving trip to Tenggol). 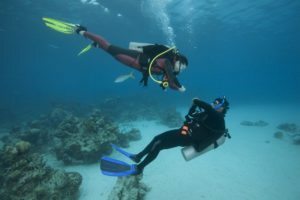 No, she will not miss you because you are always together on a dive trip. But your mom, your dad, and your pals from university, and oh—the coffee shop where you always get your double-shot espresso, they will all miss you. Of course, unless every person in your circle is a scuba diver—then everyone’s happy. 3. Oh, you can’t have a pet. Dogs? Cats? Nope. They will miss their pawrents! 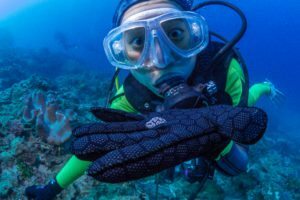 They need constant human touch and sweetness too, so really, you can’t have one unless you are willing to take them on your dive trips. Scuba cats and dogs sound great anyways. 4. Uh-huh, force quit of vices. You will be forced to quit smoking. Now you’ll really not get into scuba diving because you’ll definitely miss puffing and huffing. 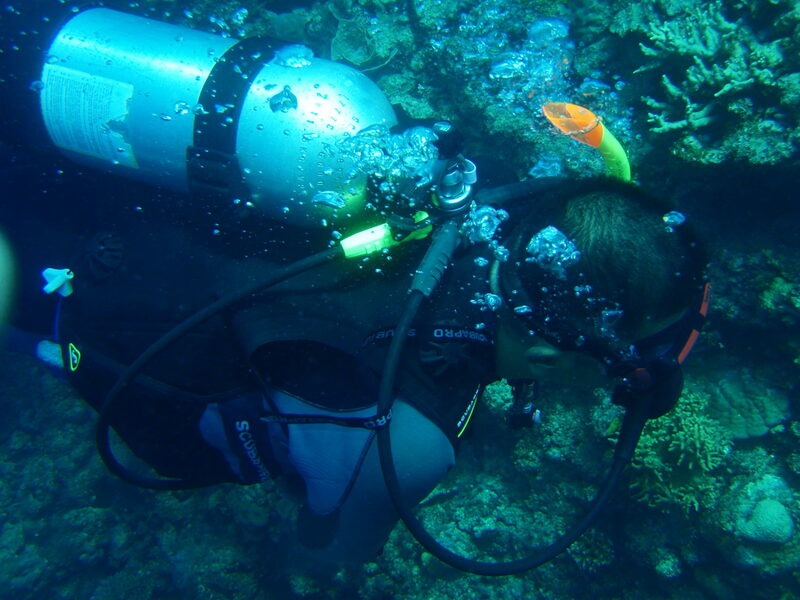 Scuba diving requires a healthy lungs. Breathing above water is already tedious for people whose got respiratory problems. How much harder will it be breathing underwater? Plus, people who smokes tend to have more problems breathing right underwater than non-smokers. 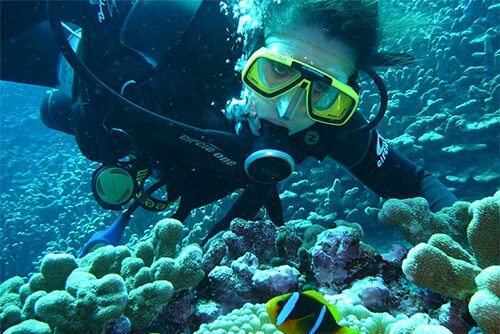 You’ll be so busy listing where your next dive trip would be. You’ll be so busy seeking adventures. You’ll be so busy appreciating and connecting with nature. You’ll be so busy diving into the unknown and discovering something new. You’ll be so busy opening your eyes to great possibilities offered by the ocean. 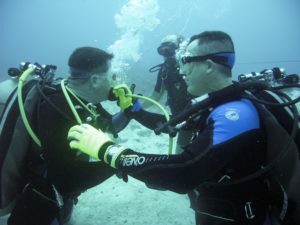 Have I convinced you to not take scuba diving?